The sleek distinctive design, active Noise Reduction and echo suppression with multi-point connectivity, giving you the ability to connect to two devices simultaneously. Provides amazing flexibility, portability, and durability. Really convenient and portable to carry. Wonderful design provides a simple Earbuds-Unique Approach to Cord Management design. 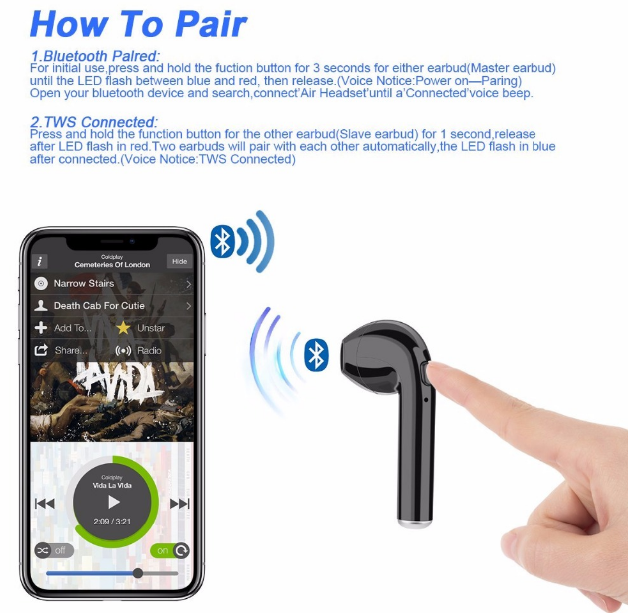 This Bluetooth headphone allows you to leave your phone alone and leave your hands free but will not miss any call. Stand-by time up to 300 hours, music time up to 16 hours and talking time up to 18 hours. With every about 1 hours charging, you can just enjoy your wireless sport/music time without any worry. 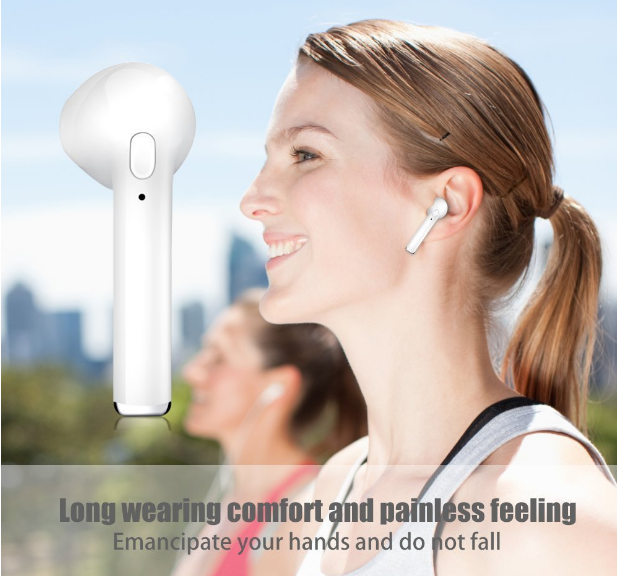 When a call comes , this Bluetooth headset will remind you, will never miss any phone call when you are doing exercise or even in a noisy environment. 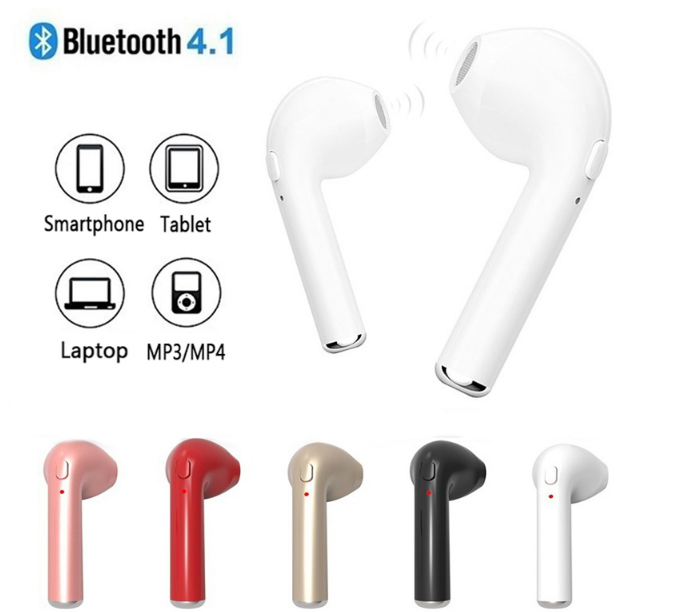 Bluetooth 4.1 version–pairing is just easily and quickly connected with a simple switch button. 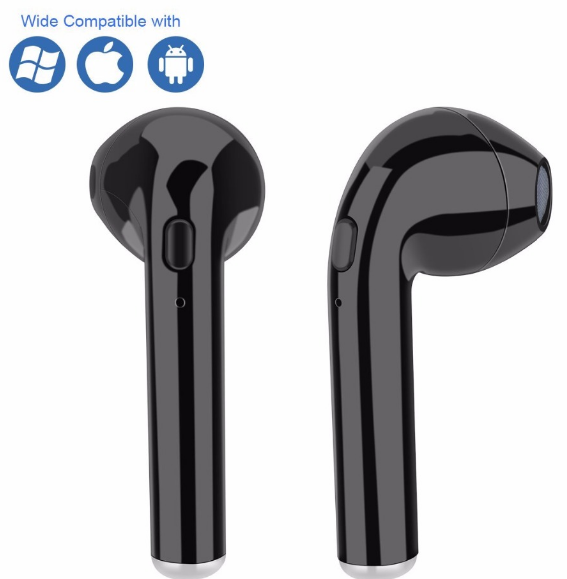 Compatible with most of smart cellphones and other Bluetooth enabled devices. Like it? would like to trade? get in touch with us adding comment.